Provide comfort for the family of Harry Neilson with a meaningful gesture of sympathy. 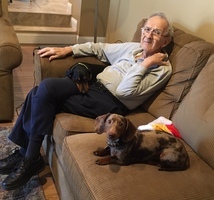 Harry Robert Neilson, age 91, of Cinnaminson, NJ passed away while surrounded by loving family on Friday, April 12, 2019. 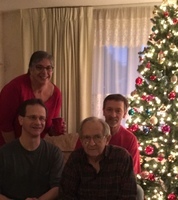 Mr. Neilson was born in Philadelphia, PA and raised in Audubon, NJ before moving to Cinnaminson in 1958. Harry proudly served his country within the US Army during WWII and the Korean Conflict. 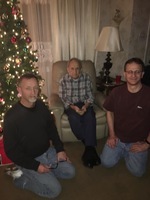 He was the definition of a true gentleman and really enjoyed spending time with his family. He will be deeply missed by those he leaves behind. Harry was predeceased by his beloved spouse of 49 years, Margaret Neilson. 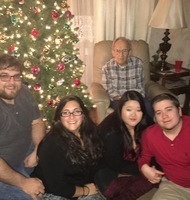 He is survived by his children, Robert Neilson (Debra), Kenneth Neilson (Christina Bishop); grandchildren, Zachary Neilson (Ashley) and Zoe Neilson.